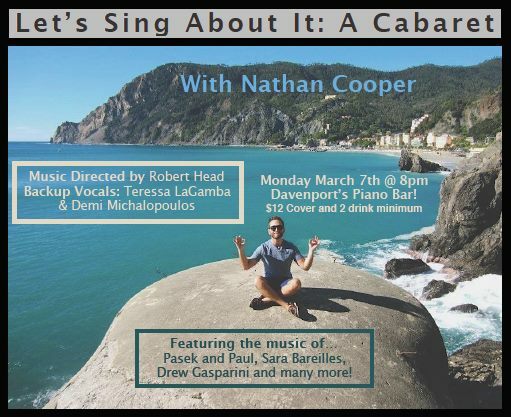 Columbia College Chicago Theatre Department alum Nathan Cooper (BFA ’13) headlines “Let’s Sing About It: A Cabaret” on Monday, March 7, at Davenport’s Piano Bar and Cabaret, located at 1383 N. Milwaukee in Chicago’s Wicker Park neighborhood. 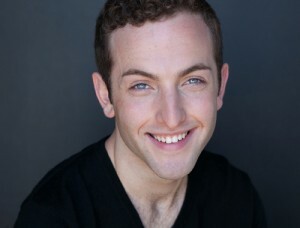 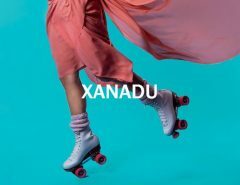 Cooper, a graduate of Columbia College’s BFA Program in Musical Theatre Performance, will sing songs reflecting on his recent stint as a cruise ship performer and his effort to reconnect with his “land-locked relationships” after that experience. 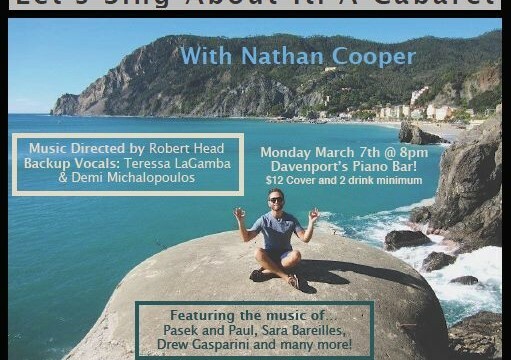 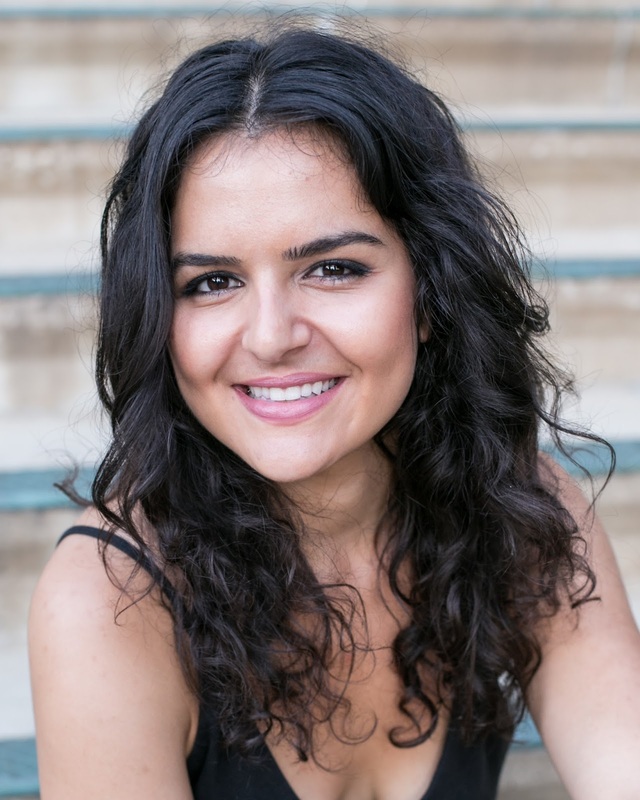 Cooper will be joined by backup singers Teressa La Gamba (BA ’13), a graduate of the Columbia College Theatre Department’s BA Program in Acting, and Demi Michalopoulous (BA ’12), a graduate of the Columbia College Theatre Department’s BA Program in Musical Theatre. There is a $12 cover and a two-drink minimum. 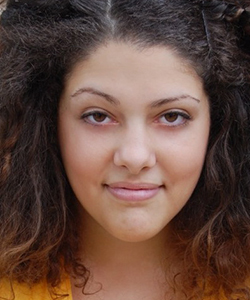 For tickets, call 773-278-1830 or click here.